More and more companies are starting to incorporate 3D Animation into their websites. Not only does this sophisticated product look brilliant, it’s also an invaluable marketing tool. Whether you’re looking to create an advert, demonstrate the use of one of your products or tell a story, 3D Animation is a great solution. Our team at Cartoozo can help with every stage of the 3D Animation process. We’ll meet your team to discuss your requirements, decide on a concept and talk you through the options available. We cover everything from research and concepting, through storyboarding, production and post production. We work to rigorous quality control guidelines to ensure you always get a high quality product that you and your customers will love, so if you have a story to tell, let us help you tell it. Storyboarding – creating a comic book style sequence to help visualise the final product. 3D animation cartoons – short cartoons to tell a story. 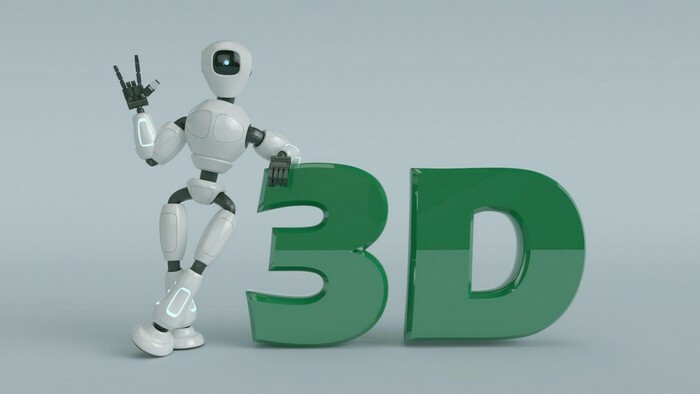 3D animation Ad films – engaging ways of advertising your brand, products or services. Product modelling – perfect for e-commerce websites. Custom 3D animation – designed according to your specifications. Architectural modelling – realistic buildings and backgrounds. Character modelling – creating life-like characters for your cartoon or animation. Walk through animation – ideal for demonstrating the features of a product. Mechanical animation – sophisticated rendering of mechanical parts, ideal for showcasing mechanical products or for education projects. A wealth of experience – our expert team have over 10 years’ experience in every form of internet marketing, not just animation. We’ll not only deliver a great product, we’ll help you put it to the best possible use to help drive targeted traffic to your website and create a buzz about your company. Cost-effective solutions – with Cartoozo, everything is costed upfront, meaning no nasty surprises. We’ll make sure we save you money wherever we can. We deliver on time, every time – we want to help your business progress, not hold you back, so we’ll never miss a deadline. Quality control – we follow best practice guidelines and use the latest technology for all our products. They’ll also undergo rigorous development and user acceptance testing, making sure you get a reliable, high quality service.